Monk in the Mountain provides direct access to the Spiritual Heart of genuine Samana (One who is walking the Path to the end of the world). 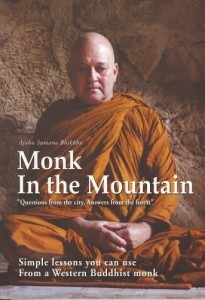 The reader can access the Insight immediately and directly as Ajahn Sumano is someone just like you. 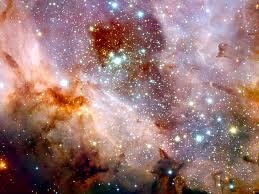 The only difference is that he no longer believes that the pleasures of the world are all there is to this life. His process is everyone’s process: the obligation to know who we are, to get one’s priorities right, to sacrifice a little for the possibility of a lot. 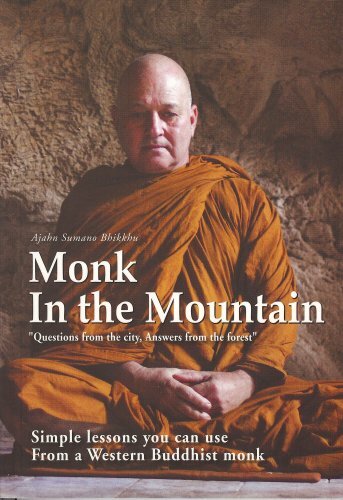 Ajahn Sumano took himself to where there was only he and his mind and challenged the mind to continue to deceive him, if it dared. The deception ended. This book has a Thai translation under the name of ธรรมจากพระภูเขา แปลโดย เถรข้างวัด.It might be available at Chula book center and some leading book storeห.